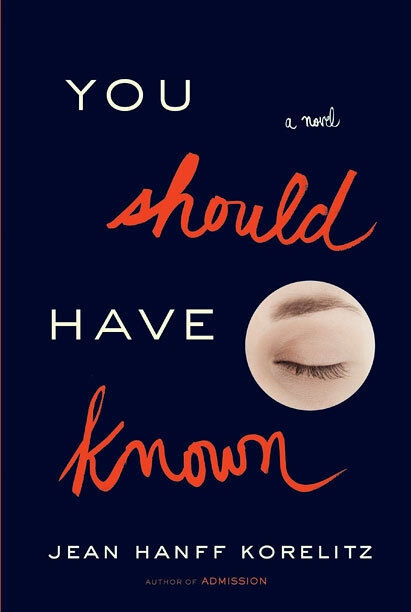 Review: You Should Have Known by Jean Hanff Korelitz – What are you reading? One way to know that a story is well written, compelling, and wonderfully crafted is when you absolutely have to finish the book even though you thoroughly dislike the protagonist. Many readers today feel that you must like the characters in order to give a book high marks. I would contend that it takes just as much skill to craft a story that compels you to finish it with a character that doesn’t immediately engage your sympathy. Ms. Korelitz does exactly that with her character Grace Sachs. Grace begins the story secure in her world view to the point of being smugly superior. Her husband is perfect, her child is perfect, her life is perfect and she even goes so far as to write a book entitled, of all things, You Should Have Known—about reading the tea leaves before choosing a mate. Even the dysfunctions of her relationship with her father only serve to convince her of her own superiority. Frankly, I wanted to slap her silly on a few occasions. Eventually, Grace gets her comeuppance in the form of every single one of her illusions being shattered. I will say, that the story dragged a bit in the middle, but objectively, I believe she wrote the story in exact reflection of how a person would seek to protect themself from one more discovery, one more disruption of their life. The prose meanders in on itself and back again, but in the middle of a crisis, this is exactly the kind of disarray a person experiences. Where Ms. Korelitz’s story truly shines is in the transformation of Grace from a smug, shadow of a person into a fully realized individual who, if not fully likable by the end, at least you’re rooting for her. Ms. Korelitz also does a wonderful job showing the impact of the capricious cruelty and destruction a psychopath can cause on the lives of the unsuspecting.